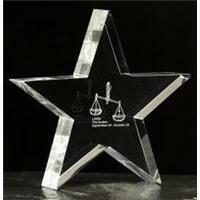 Are you working on the latest masterpiece novel that will sweep across the nation? 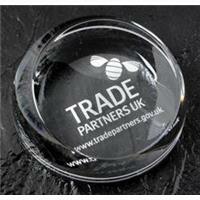 These printed paperweights can be the perfect accompaniment for any literature promotion or event. 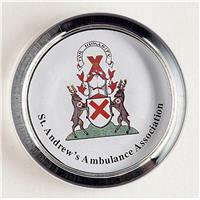 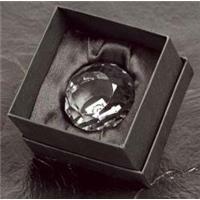 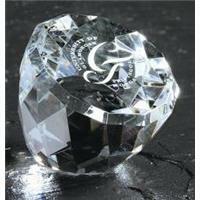 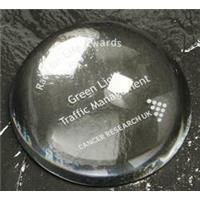 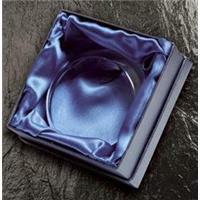 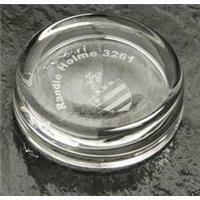 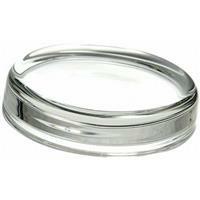 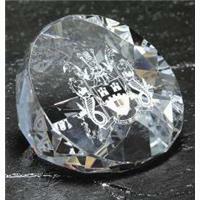 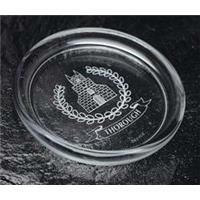 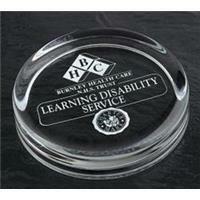 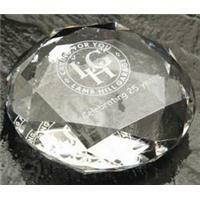 Promotional paperweights can display your brand with that quality look it deserves.